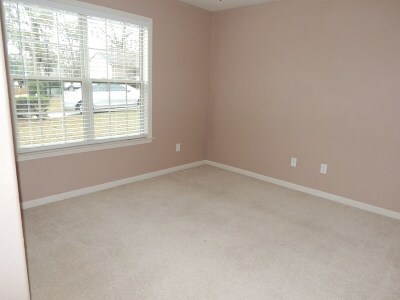 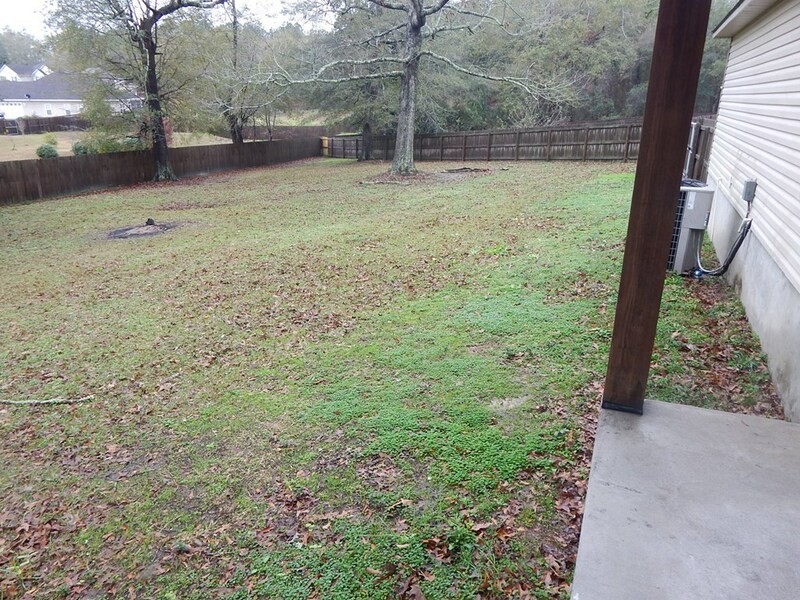 Description: Great house in PEBBLERIDGE Subdivision with over HALF ACRE FENCED. 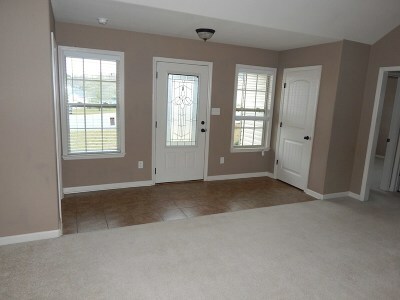 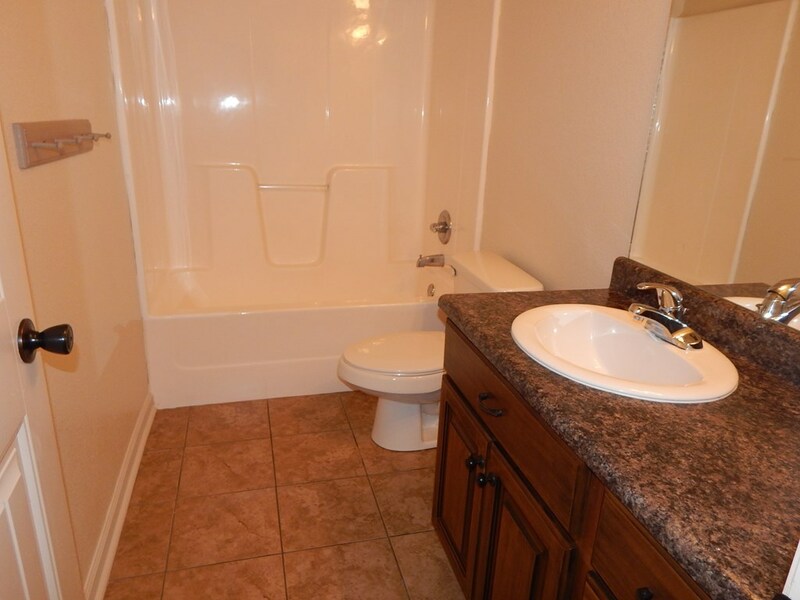 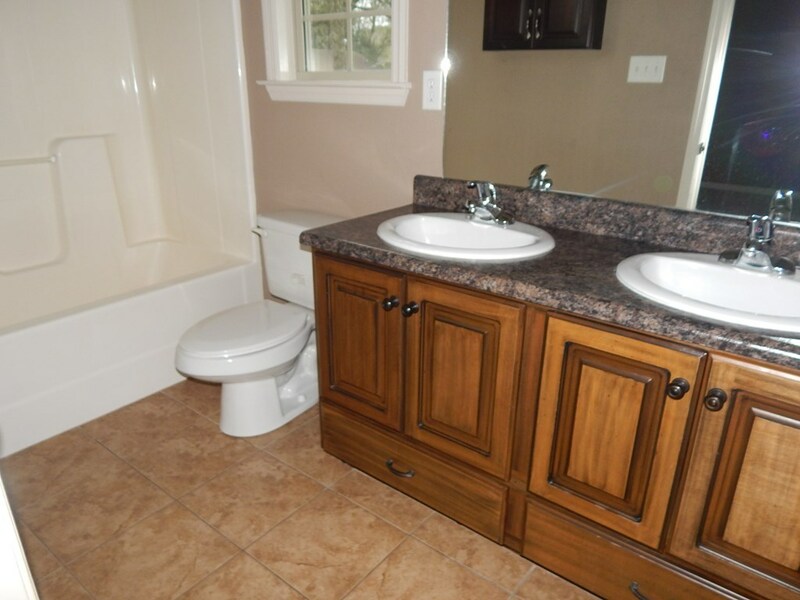 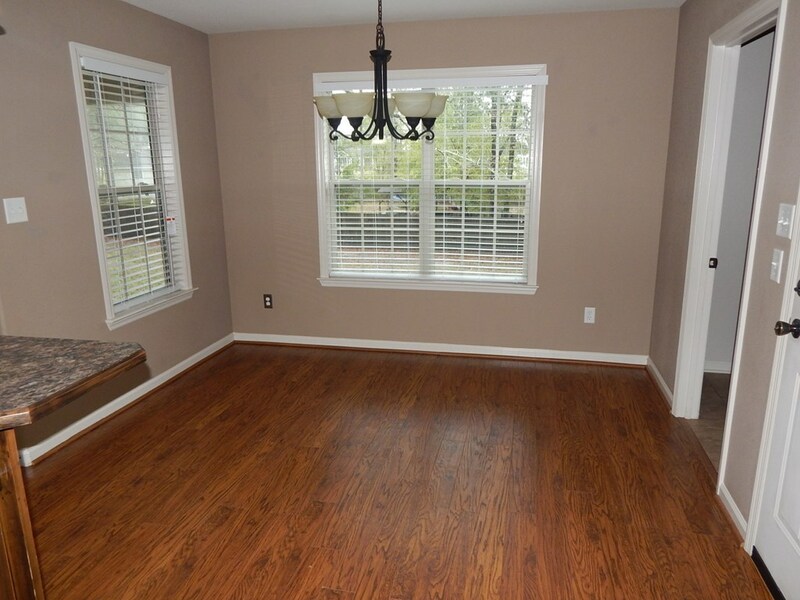 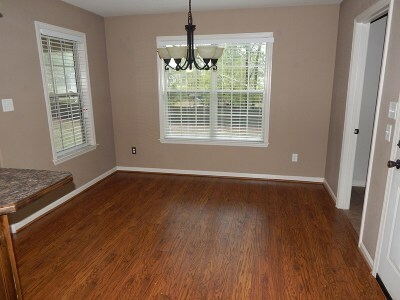 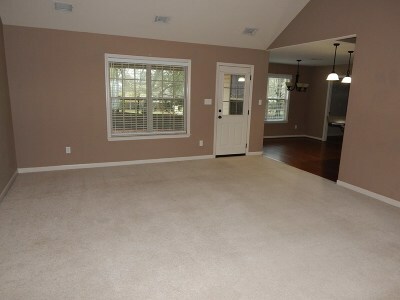 This house has been well maintained and it shows! 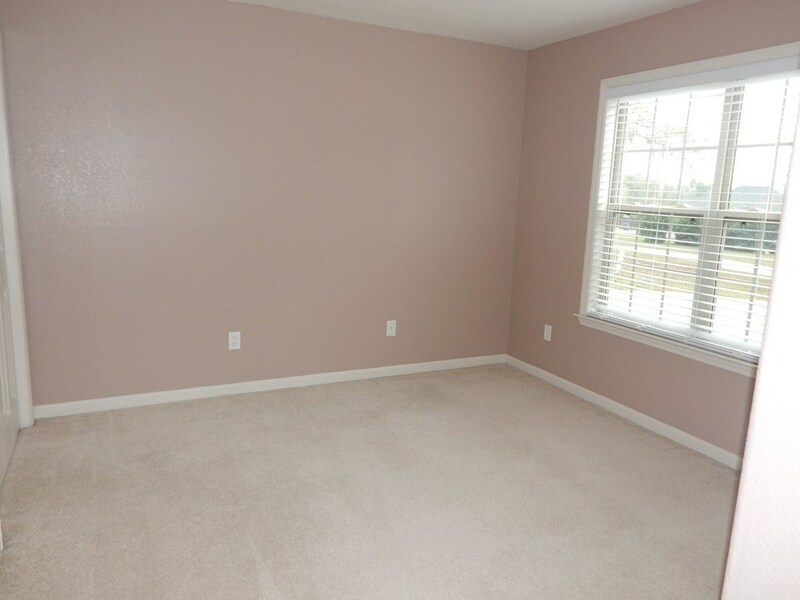 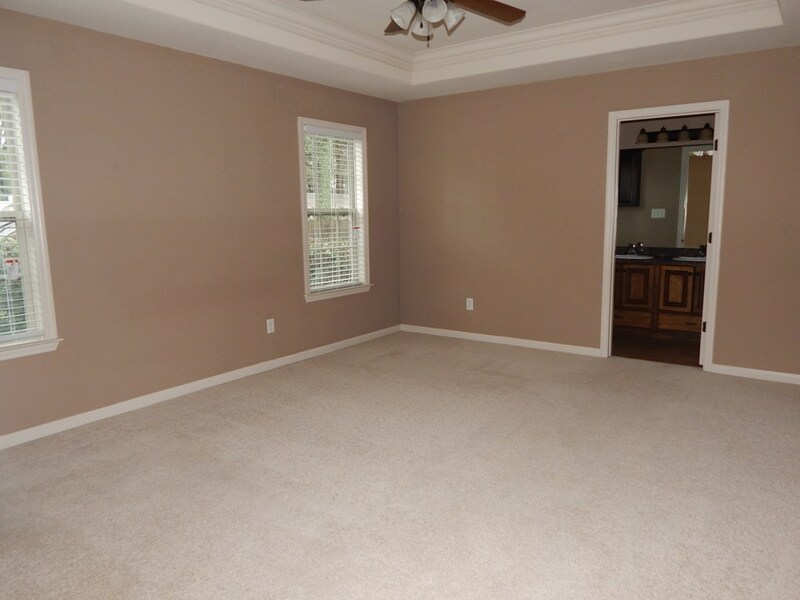 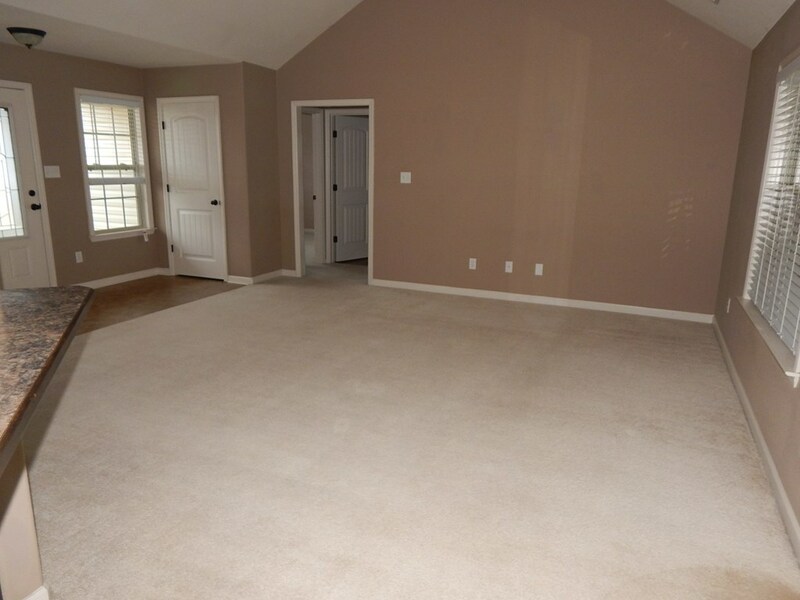 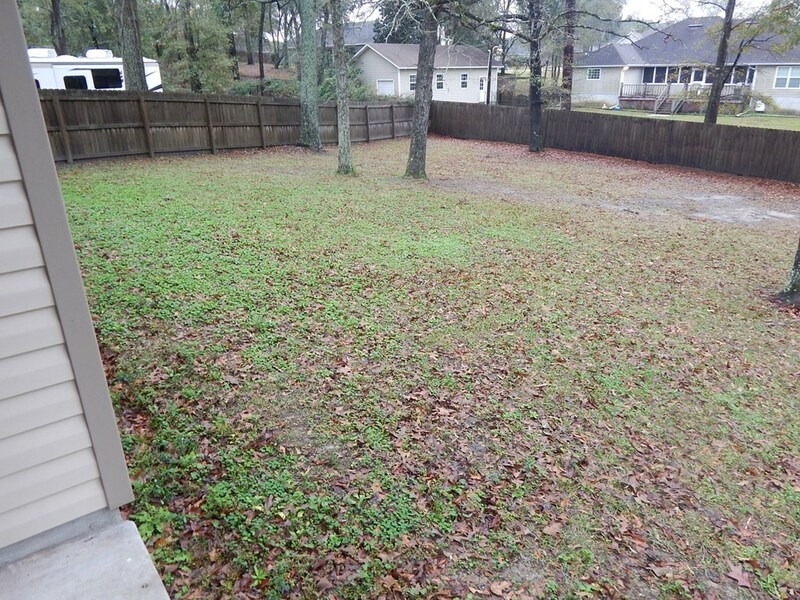 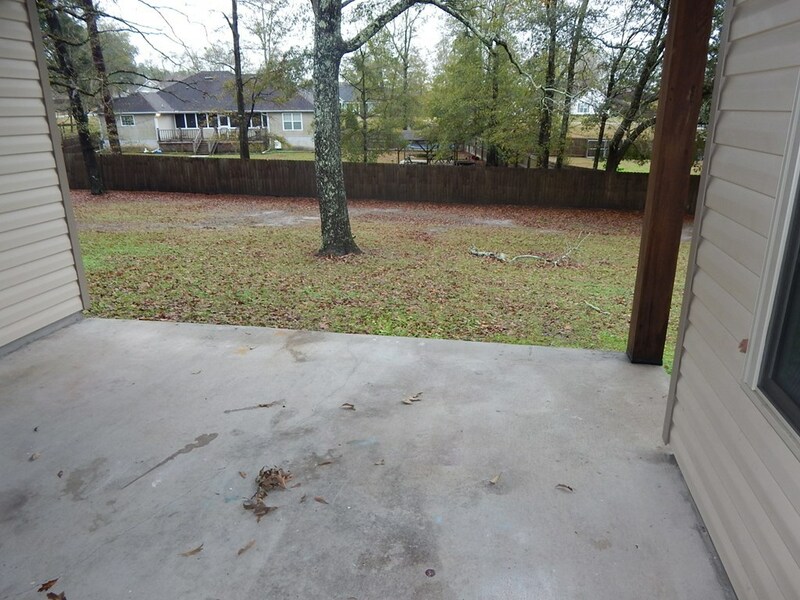 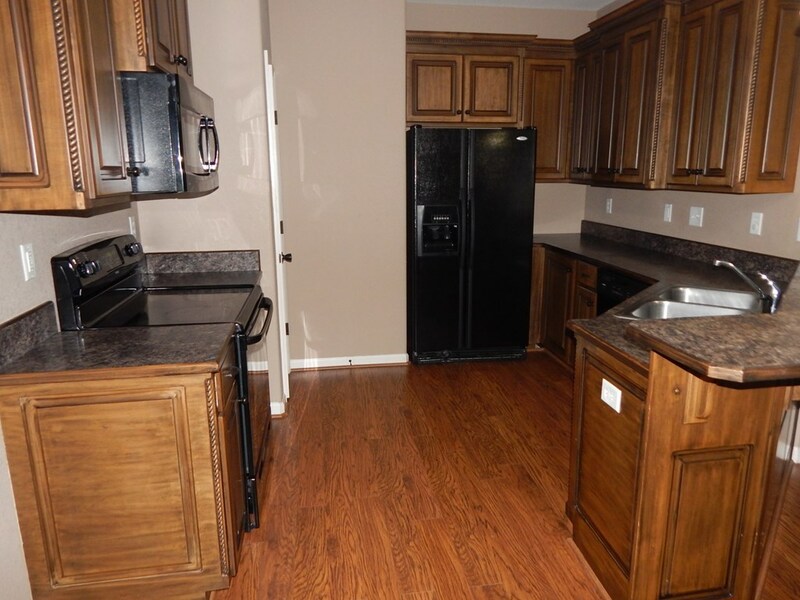 This 3 Bedroom 2 bath has low maintenance vinyl siding, HUGE BACK YARD for the animals for kids to play, laminate wood flooring in the kitchen that is open to the living room. 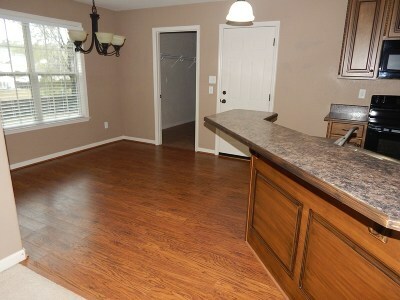 Breakfast area off the kitchen that exits out onto the covered porch that overlooks the back yard. 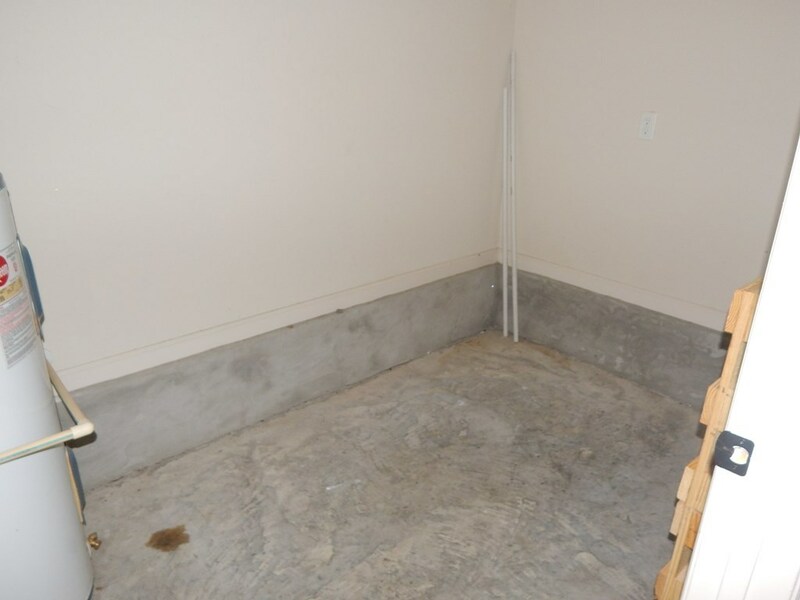 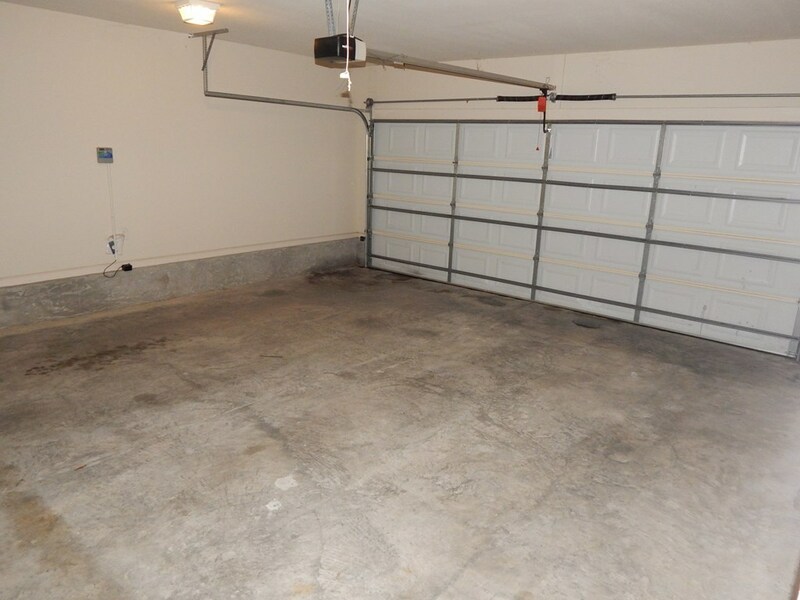 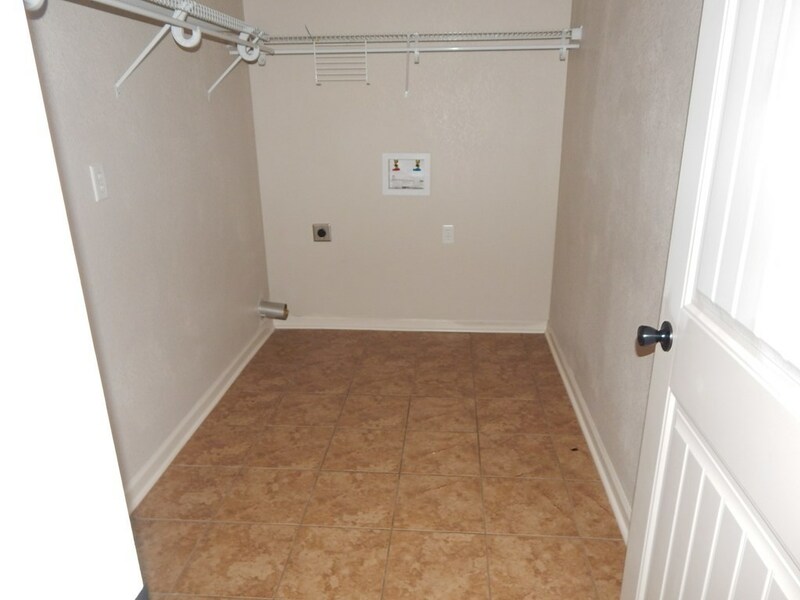 Two car garage with additional utility room and sprinkler system. 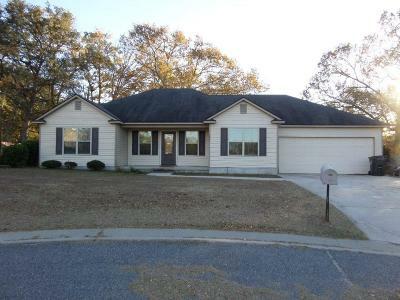 This house will be move in ready in May of 2019 so go ahead and secure it now!